Join us for another great summer of fun on the river and great special beers with the French Broad Riverkeeper Beer Series, presented by MountainTrue, 98.1 the River, and Asheville GreenWorks. From June through August, there will be nine French Broad Riverkeeper Beer Series events that will include clean-ups, float trips on the French Broad River, and concerts, beer release parties and more. Floaters, clean-up volunteers and the public are invited to try new limited-release beers from our eight participating breweries: Catawba Brewing Company, Hi-Wire Brewing, New Belgium Brewing, Oskar Blues Brewery, Sanctuary Brewing Company, Sierra Nevada Brewing Co., Wedge Brewing Company, and Wicked Weed Brewing. A portion of the proceeds from the sale of each glorious pint of these special beers goes to support the work of the French Broad Riverkeeper protecting the French Broad River watershed. There will also be prizes from outdoor-gear builders for most trash collected, weirdest thing pulled from the deep, and more. April 21 – Cleanup of the French Broad River in Henderson County with beer release party at Sanctuary Brewing Company. June 28 – Cleanup of the French Broad River with beer release party at Wicked Weed Brewing Pub. July 7 – Cleanup of the Swannanoa River with beer release party at the Wedge at Foundation. July 21 – Cleanup of the Swannanoa River with beer release party at the Catawba Brewing Company in Biltmore Village. July 27 – Michael Franti & Spearhead Concert at the Salvage Station. August 10 – Cleanup of the French Broad River and Asheville area streams with New Belgium Brewing Company and Asheville Greenworks. After-party at New Belgium Brewing Company. August 25 – Cleanup of the French Broad River and Hominy Creek with a beer release party at French Broad Outfitters, featuring a tap takeover by Hi-Wire Brewing and live music (artist TBD). 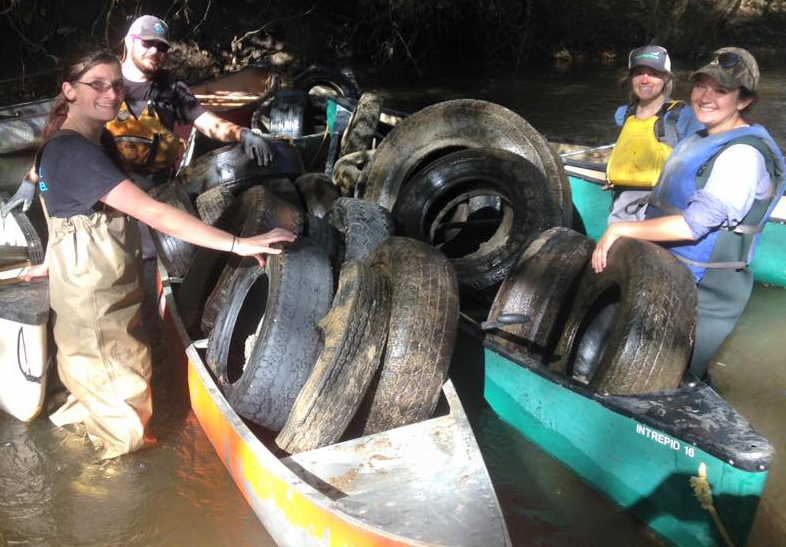 September 8 – Cleanup of the French Broad River with an after-party and concert at Sierra Nevada Brewing Company. September 15 – Cruise Then Brews Paddle with Headwaters Outfitters. 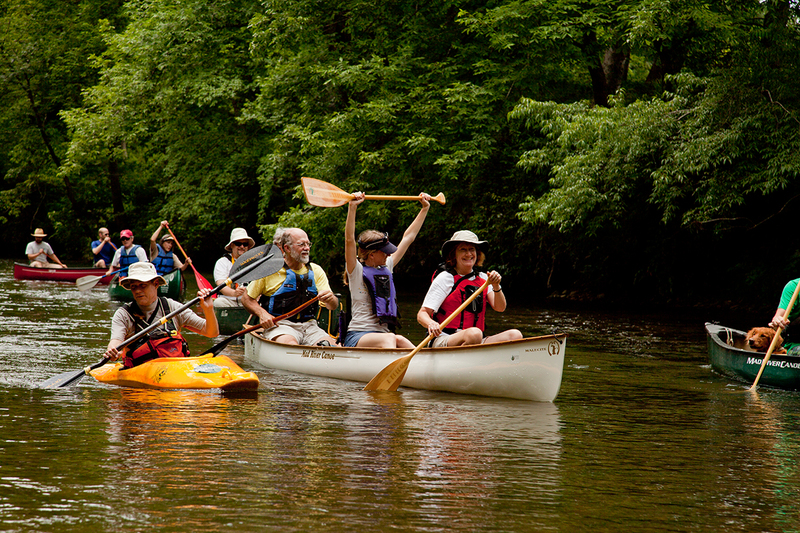 Paddle down the French Broad River in Transylvania County followed by a beer release party at Oskar Blues Brewery.